In the modern economy, there are many interesting and fun ways to use your own car to make money. So instead having to worry about paying car loans and the insurance or what to do with your free time, see if any of these 6 ideas would inspire you to hit the road. Lyft is a ride sharing app that lets you pick up people around the town for a certain amount of fee during specific hours. The basic requirements is that you need to be 21 years old, own a smartphone and a vehicle (along with the necessary insurances). Upon approval, the app will walk you through a simple screen training and then you may proceed to accept ride requests. For every ride you delidrver, Lyft takes a 20% cut from what the passenger pays. The working hours are flexible so it’s ideal for work at home moms and college students because you get to select your own hours. The company provides up to $1 million insurance coverage whenever you are assigned on the road. The job comes with incentive programs so when you put in more hours or get positive ratings, you’ll earn more. Passenger supplies aren’t always constant due to competitions from other drivers as well as down times when the traffics aren’t busy so you could be waiting for quite a bit in the car. The car maintenance can be costly so the more wear and tear, the higher your expenses would be. Not everyone is a good passenger and you may have to deal with rude and drunk people or even driving into dangerous areas while you are on the job. UberEats is basically a gig task that lets you pick-up food order and deliver them to customers. 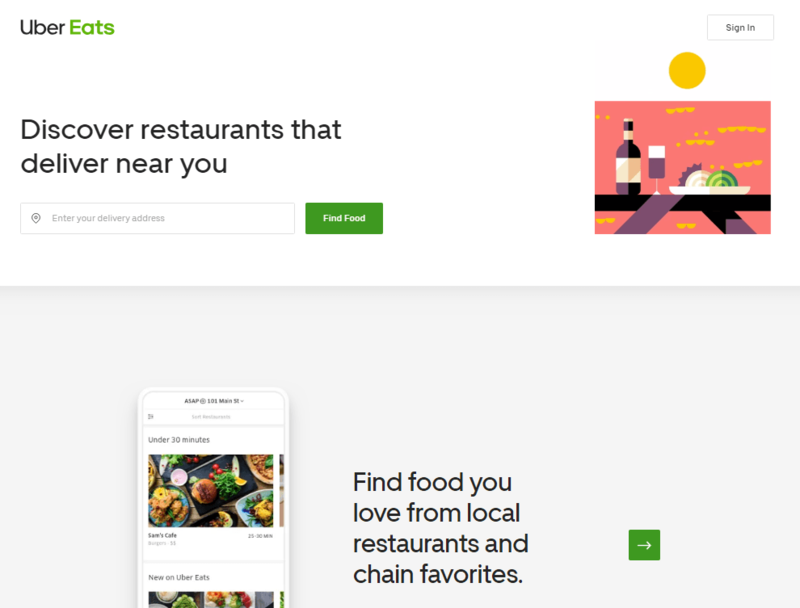 It’s an extension from the original Uber drive business and the app is frequently used by restaurants to service more customers in a densely populated area. The criteria is very much the same as being a gig driver, but you are also required to be able to carry a certain amount of weight and prepare insulated bag for food transportation. UberEats takes a 20% cut from every profit that you make. You can cash out as much as 5 times per day so that’s a good way to make quick money. You don’t have to deal with cranky passengers. Cash incentives are provided for beginners to get you motivated. Be prepared to work during rush hours like lunch or dinner time and that means you could potentially get stuck in long waiting lines as well. The service is only available in certain areas so you need to check if yours is listed or not. This is another app that allows you to deliver stuff except this time, you’ll be an independent contractor to the giant eCommerce, Amazon. You’ll need a sedan or an enclosed truck for this – the bigger your vehicle, the better. It also helps if you are familiar with your way around town in order to speed up delivery time. The job typically pays about $18 to $25 dollars per hour and it usually takes about 3 hours to complete the delivery. The app allows you to cash out twice a week. There are multiple shifts to choose from to suit your time. The job isn’t available in all cities. Your vehicle will consume a lot of fuel and subjected to various wear and tear due to the nature of the work. Delivering packages can be physically demanding as it involves a lot of weight lifting. Carvertise is an advertising company that partners with brands to turn personal cars into a mobile billboard – literally to speak – by wrapping the vehicles with complete or partial advertisement. They use vinyl sheets that give smooth/professional finished look and they are easy to be removed at a later date. The company is legit and doesn’t ask for any upfront fees like what other scammers would do. They also have proper contact channels with real representatives to assist along the way. Some campaigns can last for quite a long period between 3 to 6 months, so as long as you are constantly on the road, you can literally generate passive income every month. At minimum, you get paid $100 per month, but there are also incentives where you earn hourly rates for just parking at a designated location. Sounds pretty easy, if you asked me. Such advertising opportunities usually exist only in big cities where there’s a bigger targeted audience size, so if you live in smaller towns, this work may not be available to you. You need to be actively driving in order to qualify. This is obvious for the fact that companies want a car to be constantly on the road instead of parking in the garage. The application process is quite strict and it usually takes about a month to screen, select and then wrap the car so it’s not something that you can start immediately. 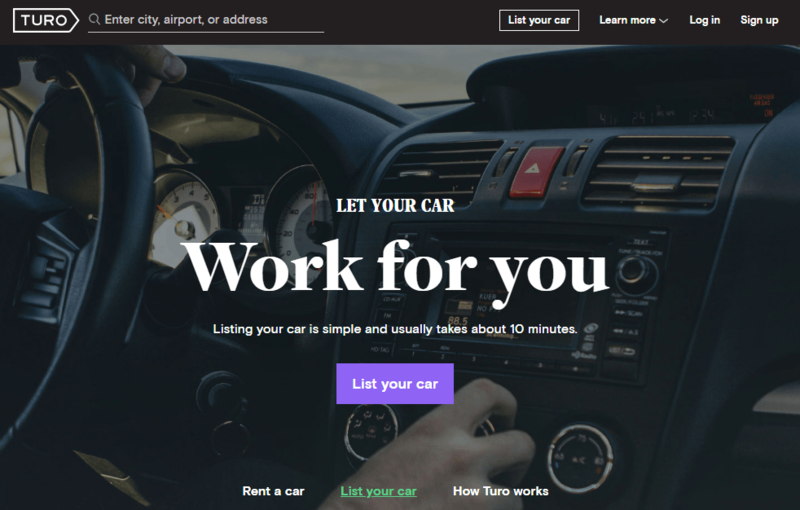 Turo is a marketplace that allows you to rent out cars when they aren’t being utilized. Amongst the requirements is that the vehicle must be in a good condition and shouldn’t exceed a certain mileage. During the listing process, you need to create a profile, take some nice pictures of the vehicle and set the renting price. Alternatively, you can also let Turo do it based on the brands and features of the car. Either way, the company will take a cut up to 35% of the rental cost while you get to keep the remaining profit. 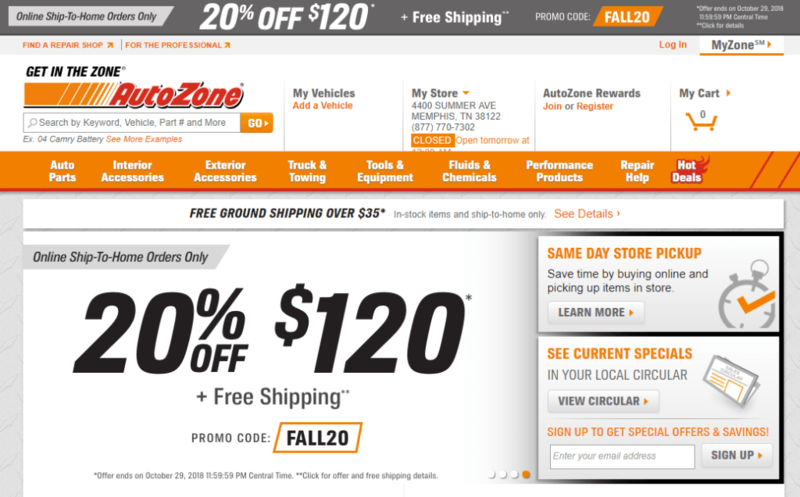 Unlike car advertising, this is a great option for people who don’t use their vehicle a lot. So if you are someone who commutes more frequently with public transportation, this can be a good source of supplementary income. Besides car, you can also list SUVs, minivans or trucks and the company covers up to $2 million in liability insurance so that’s quite a lot to get your vehicles covered. 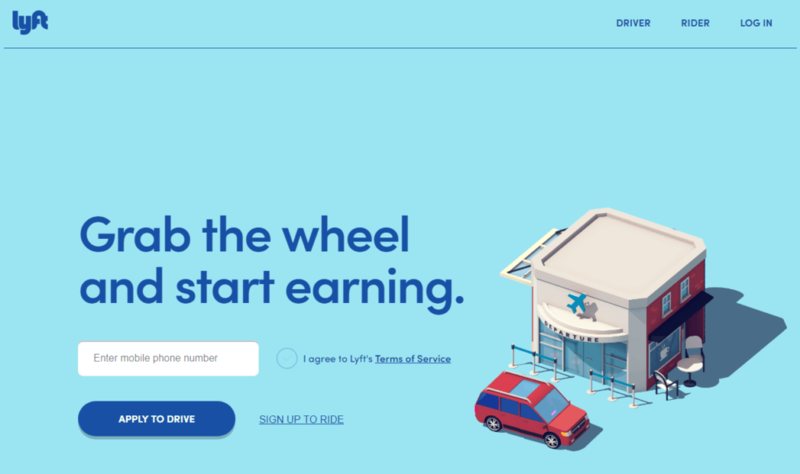 You may use the unique referral link assigned to you to attract customers and offer them discount on their first booking on your car. Anything that could go wrong with lending cars to strangers, could potentially happened to you. So be mindful about that even though the marketplace seems to look reliable. Your vehicle could be a target for fraudulent activities or may also be involved in accidents. If you are a car specialist/enthusiast or have the skills/professional background dealing with cars, automotive affiliate programs can help earn some extra money without having to go behind the wheels. It’s something that you can do with your current career while expanding your expertise into the online space. Leveraging from online retailers and brands that are already well-established, you basically monetize from commissions by referring sales to these companies. What you’ll need is to create a WordPress blog, write about the various car topics that you’re interested and include affiliate links strategically in order to convert readers into buyers. Most automotive products are high ticket items and they come with fairly big commissions as well as long cookie duration. That means, you are likely to earn more in an efficient manner. There are many subtopics relating to automotive ranging from accessories to engines and most of these brands can easily be discovered through a simple Google search. Their affiliate programs are usually managed by a network in which you’ll need to sign up in order to join. Instead of driving around town, you get to become an expert in what you do through these programs. It’s just the matter of learning some online marketing skills and finding your targeted audience in the online space that could lead to more opportunities. The start up cost is fairly low – a domain costs about $15 and a website hosting only costs about $30 per year. It’s an ideal way to start an online business and you don’t even need to own a car. It may take a few months before you start seeing any earnings in your account. So, Which Car Ideas Inspire You? In the US, you guys have so many opportunities to get a second revenue stream. I live in Dubai and unfortunately, the rules here are very strict about being a driver. You have to sign up with a rental car company, but a luxurious one like a limousine and you have to share your cut with them. Also, you have to get a license from the RTA to be an Uber driver. But having said that, I like the automotive affiliate programs ideas. It’s something that I would be interested in. I’ll have to check out if there’s similar programs here in my country. This is similar to what they’ve been doing with city buses for decades now. To have your car on the road constantly will have a pretty significant impact on the wear an tear on your car. It would be great if the companies offered some type of carbon credits in order to offset any pollution created by these cars constantly on the road. I looked into this avenue of making some extra money a couple of months ago – I have some spare time on my hands and I’m looking to turn that time into money (if possible!). The one drawback I see with most of these companies is the need for the driver to be located in a more urban area, which I am not. Do these companies offer a lot of work in rural areas? That’s a very tricky question Chris. I think it very much depends on what type of marketing strategies a company wants to employ. I am guessing that rural areas may not offer the kind of desired exposure as compared to urban ones. 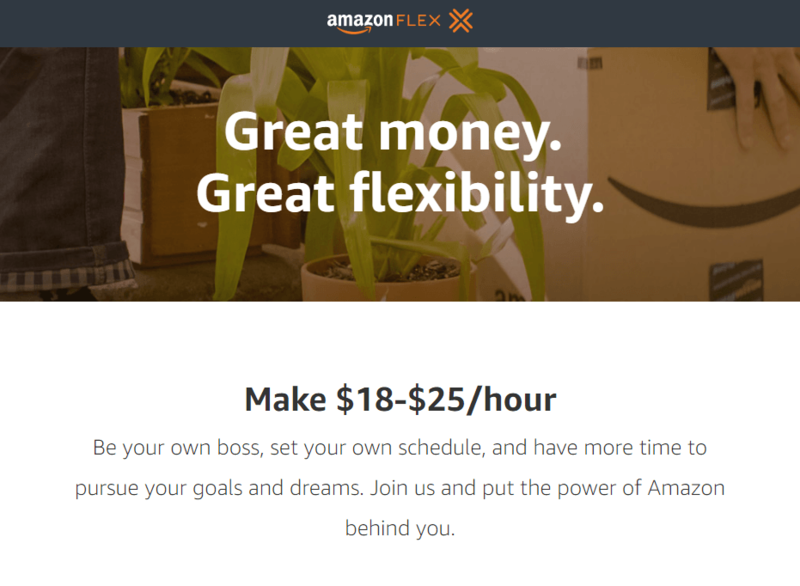 I do have some free time after dropping off my kids to school so maybe I could use one of this program to earn some income while getting my Amazon niche business off the ground. I’ll have to check first what type of apps are available in my place and then decide from there. Thanks for the tips. This is a very interesting list on making full use of one’s car to earn additional income. Some, I haven’t heard of before. I thought about joining Doordash or Ubereats before because I drive a lot for work and don’t want to be driving people around during my spare time. If I could deliver packages to people after work, why not? I will have to look into this opportunity because I pass by the Amazon warehouse on my way home. Do you know if the Amazon delivery is available in Canada or is it just in the US? Hi Nicki, the Amazon Flex program is only available in certain US cities for now.